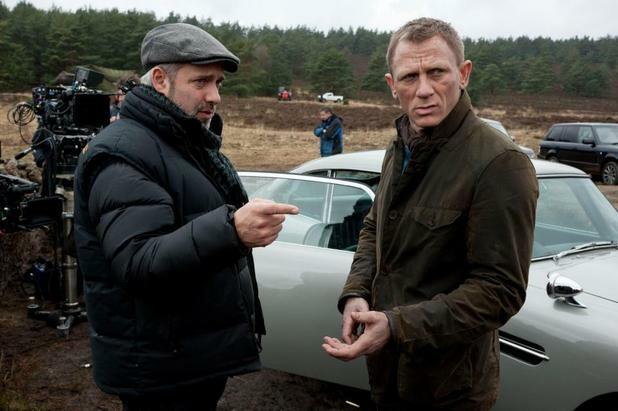 Even though he said he was finished with James Bond after Skyfall, director Sam Mendes, after much speculation, signed on to direct Spectre, the 24th instalment of the under-successful spy franchise, much to the delight of everybody who enjoyed his just about universally beloved Bond debut (we weren’t that taken with it). But with Spectre taking its bow in October (at this side of the pond at least), it seems Mendes is washing his hands of the franchise again, and this time he means it. Speaking to BBC Radio’s Test Match Special, after calling both movies “an enormous undertaking”, saying, “I said no to the last one, and was pilloried by all my friends. But I do think this is probably it. I don’t think I could go down that road again. You do have to put everything else on hold”. He also added that it is “more a lifestyle choice than a job”. Spectre itself was definitely a huge shoot, taking in locations such as London, Morocco, Italy and Mexico, with a crew of more than a 1,000 people, so you can see how fatigue would set in. While he does seem adamant that he’s finished, you do get the slight feeling he might be co-erced to coming back one more time. But it wasn’t all bad news, as he revealed that the most important of any Bond movie, the theme song, is finished, but he wouldn’t disclose the name or artist performing it. But he did say we won’t be waiting that long to find out.